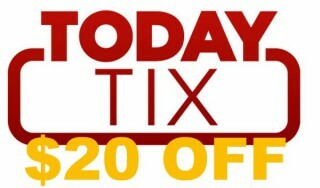 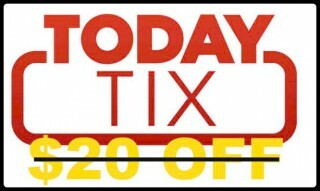 Is TodayTix decreasing the payout for referrals to $10? 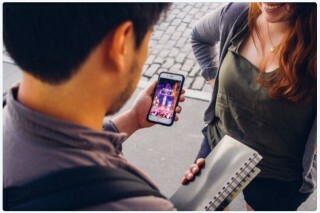 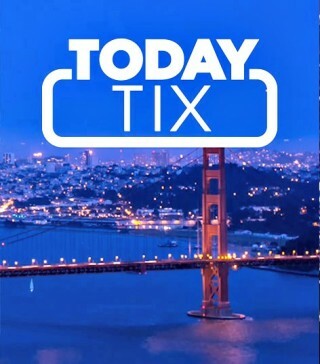 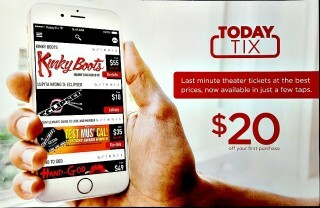 Users of the TodayTix have been reporting that they’ve received notifications from the app announcing that referral payouts are decreasing from $20 to just $10. 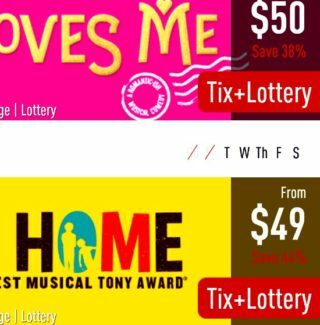 When it comes to Broadway tickets, “rush” tickets and Standing Room are great if you can get them, but you can sit in line for hours and walk away empty-handed.